Running on Pixie Dust: Show your #DisneySide for FREE! Show your #DisneySide for FREE! 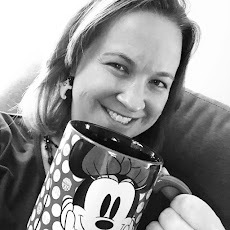 If you love Disney as much as my family, check out this freebie currently being offered from Disney Parks! 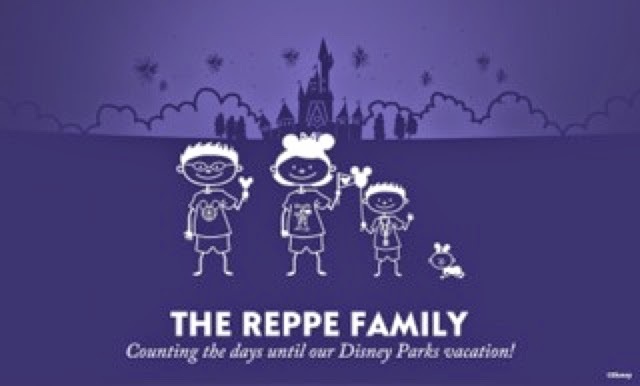 Visit www.buildyourdisneyside.com to create your own stick figure family. The image is available for instant download! Also, for a limited time, Disney is sending a free decal of your family's Disney Side decal! I ordered ours tonight and can't wait for it to come in the mail! 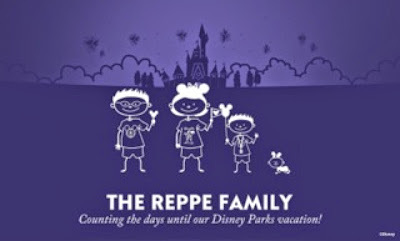 Visit to show your family's Disney Side today!